From now until November 30, we will receive $1.00 for every one of these Pomeranian pins sold! Get your checkbooks ready and head over! Let’s see if we can make them run out of stock!! 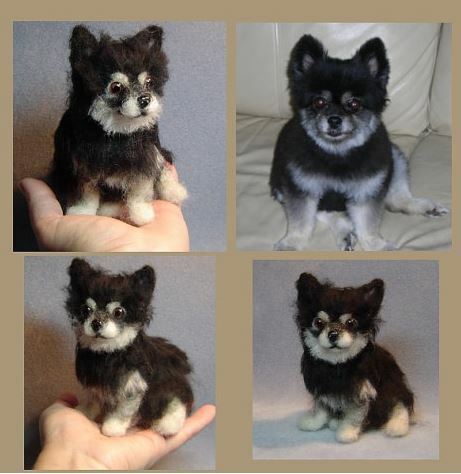 Custom dog sculptures and pet portrait memorials, needle felted animals.